Your smile makes a first impression on others, and you want it to be the best it can be. Teeth that are crooked, crowded, misaligned, protruding or otherwise misplaced can be embarrassing and ineffective. You might even have trouble chewing or speaking properly. Uneven tooth wear, cavities and pain are all possibilities when your smile isn’t what it could be. 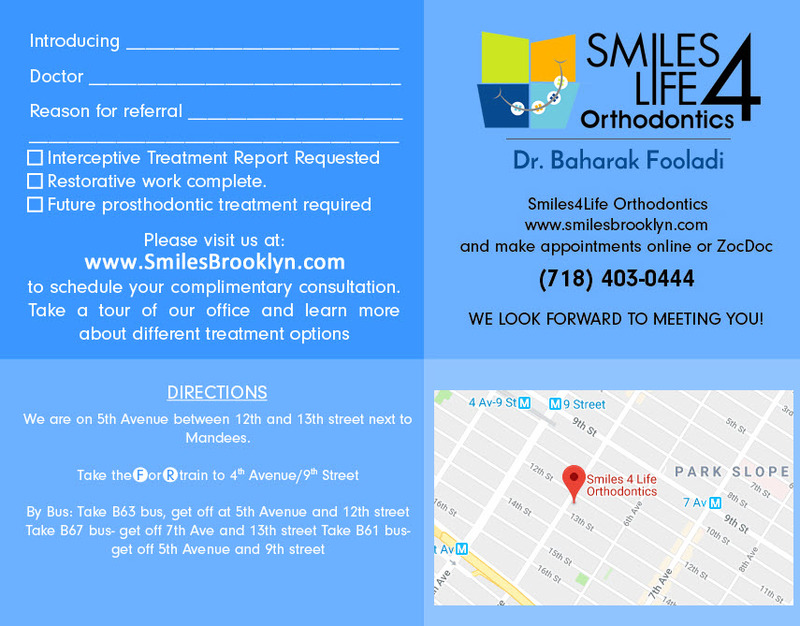 Seeking a better smile from Dr. Baharak at Smiles For Life Orthodontics in Park Slope through either braces or aligners is a great solution. When you think of braces, you probably envision a mouth full of metal. Traditional braces are an effective way to gradually move teeth into proper alignment. Metal brackets are bonded to your teeth, with metal bands placed on your back teeth, and an archwire is attached to the brackets using elastic o-rings. The archwire is changed as treatment progresses, with small wires used in the beginning and thicker wires used as time goes on. The wire exerts pressure on your teeth, causing them to move into desired positions, and then the wire holds teeth in place to stabilize in the new location. Rubber bands or springs may also be used, especially when teeth need to be moved sideways. An alternative to traditional braces are clear plastic aligners. These invisible, removeable trays use gradual force to move your teeth into better positions. Aligners are customized for each patient. A series of aligners are provided by Dr. Baharak so that they can be switched as treatment progresses, until the desired results are achieved. Traditional braces are still the most popular orthodontic treatment that patients choose to improve their smiles. This method is proven to be effective and provides Dr. Baharak with a great deal of control over the treatment process. 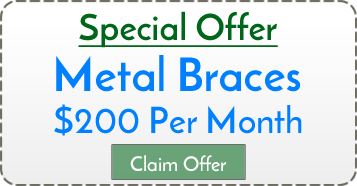 Traditional braces are also more affordable than newer methods like aligners. However, there’s no getting around the visibility in your smile that metal braces bring with them. Older patients especially are self-conscious about wearing such noticeable braces. Metal braces can also be uncomfortable due to the bulky components in your mouth, and also due to wires or other parts sometimes irritating your sensitive mouth tissues. Oral hygiene can be a challenge with traditional braces, which can make it difficult to clean around and reach all areas of your teeth and gums. If traditional braces aren’t for you, and if Dr. Baharak agrees that this option will work in your case, aligners are a great alternative. They are much less noticeable in your smile – practically invisible – making them a preferred choice for self-conscious patients. 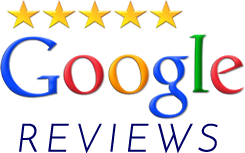 Aligners also offer the convenience of being removeable for eating and cleaning, meaning there are no dietary limitations or difficulties in cleaning your teeth. The clear plastic trays are more comfortable and less likely to irritate your mouth. Aligners are not for every orthodontic patient, however. They are more limited in the types of issues they can treat, while traditional braces are very versatile in their treatment ability. Due to their lack of brackets and wires, aligners have less control over tooth movement. Patients with severe malocclusion or bite issues, or who require vertical tooth movement, may not be good candidates for aligners. 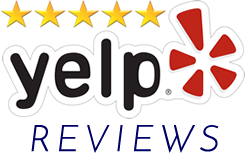 Consult Dr. Baharak at Smiles For Life Orthodontics to find out the best approach to improving your smile.